Melissa Jasperson is the current Academy Director as well as the Director for the Preschool and Homeschool programs at the SPFSC. She is a double gold medalist in Moves in the Field and Freestyle and trained under national and international coach Benjamin Miller Reisman. Melissa received her ballet training (mostly Russian barre) from Erik Sanborn, Founder of the Metropolitan Ballet and has been mentored as a coach by Benjamin Reisman and SPFSC Director, Ann Eidson. Melissa holds her B.S. in Psychology and minor in Athletic Coaching from the University of Wisconsin-River Falls. 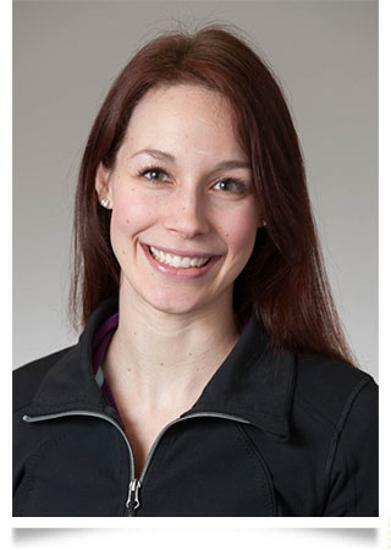 She is also a certified personal trainer through the National Academy of Sports Medicine.